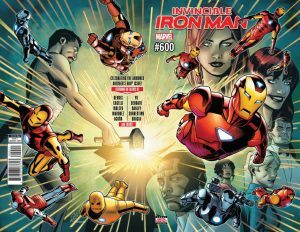 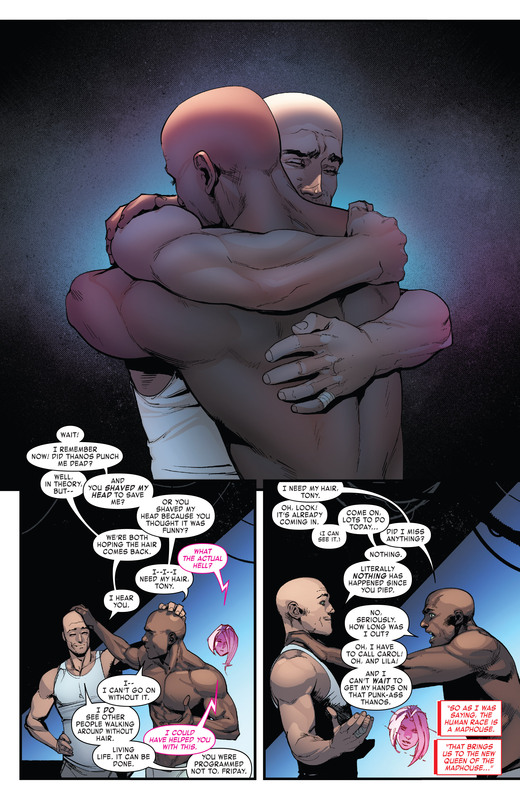 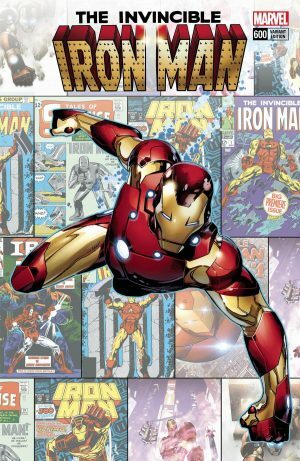 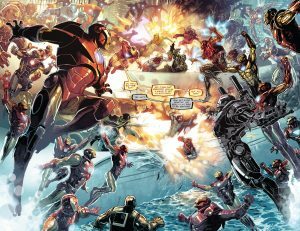 Marvel Comics Universe and Invincible Iron Man #600 Spoilers follow. 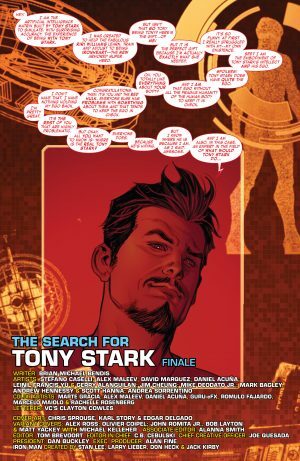 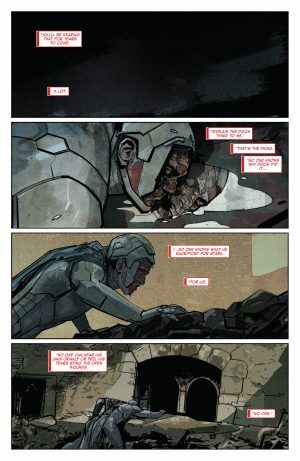 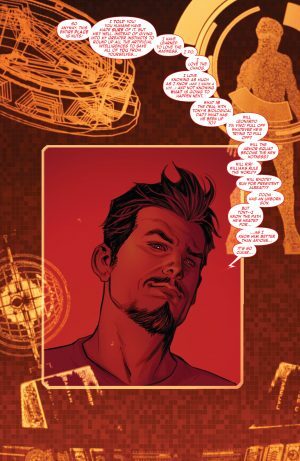 Who Is The Villain Behind The Search For Tony Stark Arc? 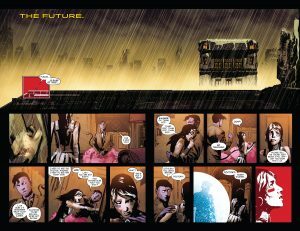 Also, What Are The Fates Of Doctor Doom and James Rowdy Rhodes? What Does The Future Hold? 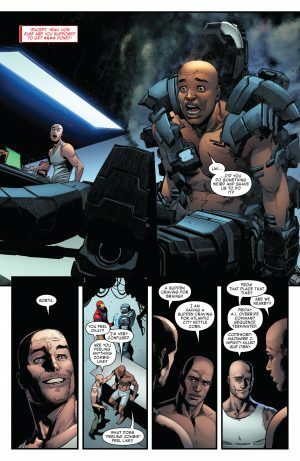 …bringing James Rowdy Rhodes, War Machine, back to life! 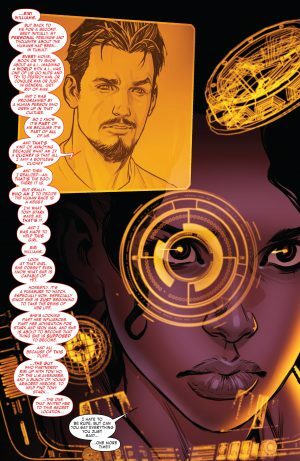 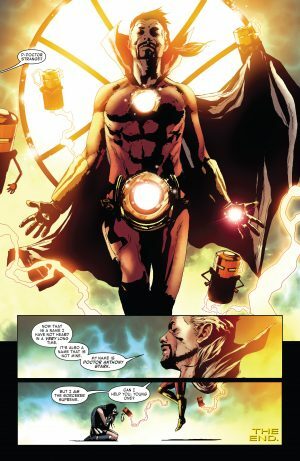 The Tony Stark AI finally reveals himself to Riri Williams as the ego-maniacal villain in the Search For Tony Stark arc. A battle ensues with with several generations of Iron Man armor. The good guys win! …don’t call him Doctor Strange.